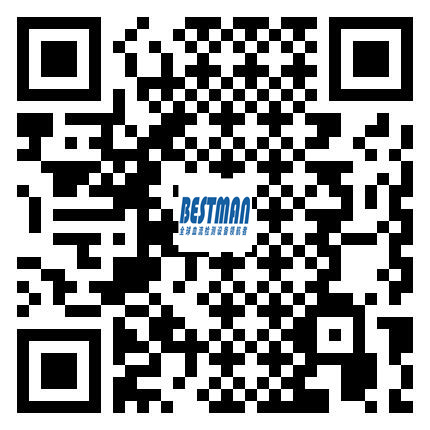 Vein finder is developed by Bestman Instrument independently. It is non-contact imaging device of subcutaneous vein and belongs to the internal power supply equipment. 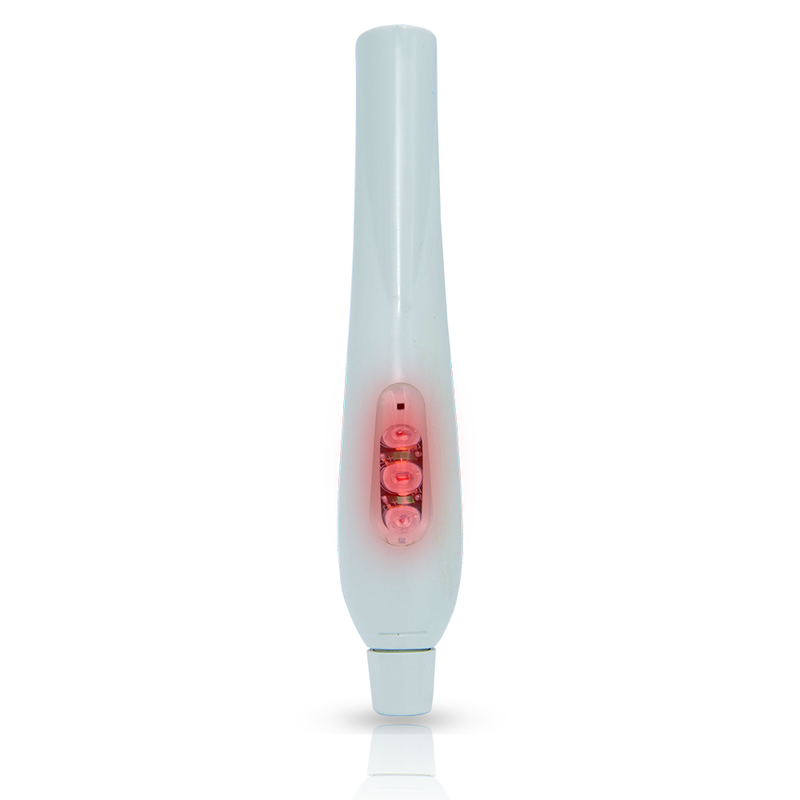 It uses the safety cold light, positioning the subcutaneous veins on the surface of patient's skin. 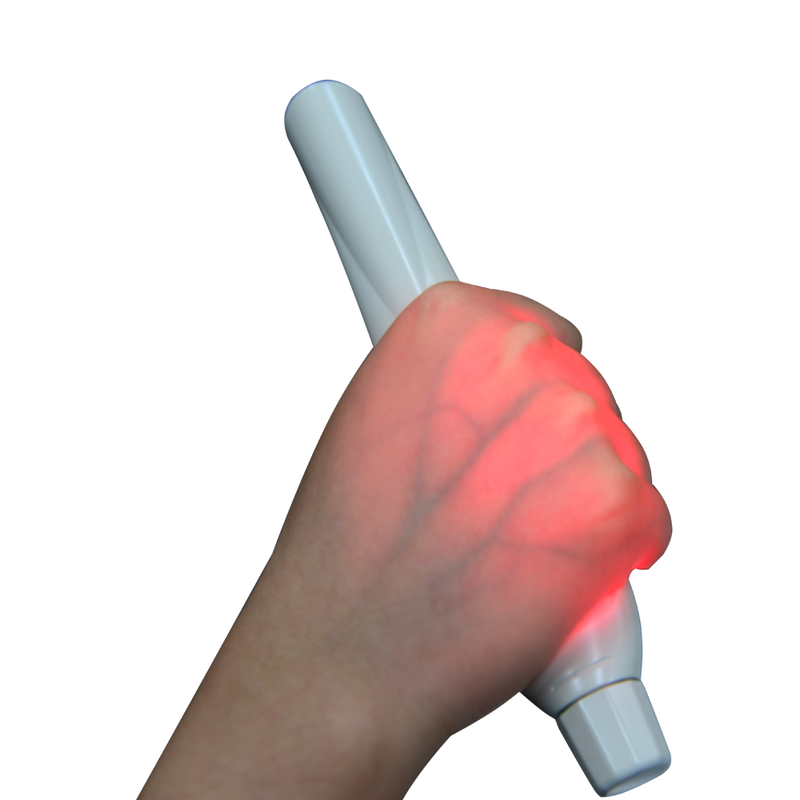 BVF-260 is easy to detect veins at the back of the hands through transmission of LED red light and it can assist medical staff to observe sub-cutaneous veins of hands and significantly improve the success rate of the injection It is suitable for hospitals, Clinics, homes as well as any other places to find the veins for injection. BVF-260 auto detecting hand covered or not, integration design, light weight and safe. 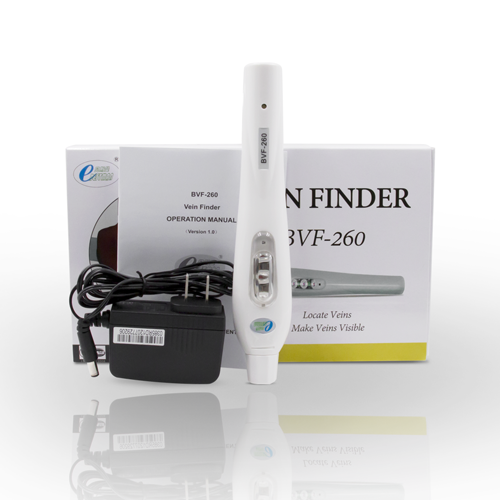 BVF Series use medical cold light, no radiation, no laser, more safe.